Ariel Shidlo, PhD, Director, is a psychologist in San Francisco. He is Co-Leader of The Bay Area Asylum Mental Health Project of RIWW. Ariel has a specialty in asylum seekers’ mental health. He has a Certificate in Global Mental Health from the Harvard Program in Refugee Trauma. Ariel is Clinical Assistant Professor of Psychology in Psychiatry at Weill Cornell Medical College, New York, and Clinical Director of Well Clinic, San Francisco. He has contributed to the field of LGBT mental health since 1986, as a clinician, researcher, and teacher. 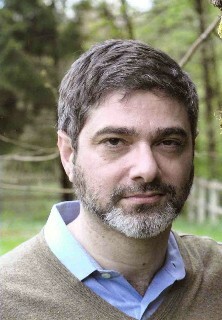 Ariel co-edited the book “Sexual Conversion Therapy: Ethical, Clinical and Research Perspectives”; the book won a Distinguished Book Award (2002) from the LGBT division of the American Psychological Association. He was a member of the first American Psychological Association task force that drafted guidelines for psychotherapy with LGB clients. Joyce Hunter, DSW, Co-Founder, is a researcher and clinician, specializing in issues relating to youth, women, HIV/AIDS, and the LGBT communities. She was Co-Investigator of the Global Community Core at the HIV Center for Clinical and Behavioral Studies, New York State Psychiatric Institute and Columbia University. Before she retired, Dr. Hunter was Assistant Clinical Professor, Psychiatric Social Work, Dept. of Psychiatry, College of Physicians & Surgeons, and Assistant Clinical Professor of Public Health at Columbia University. 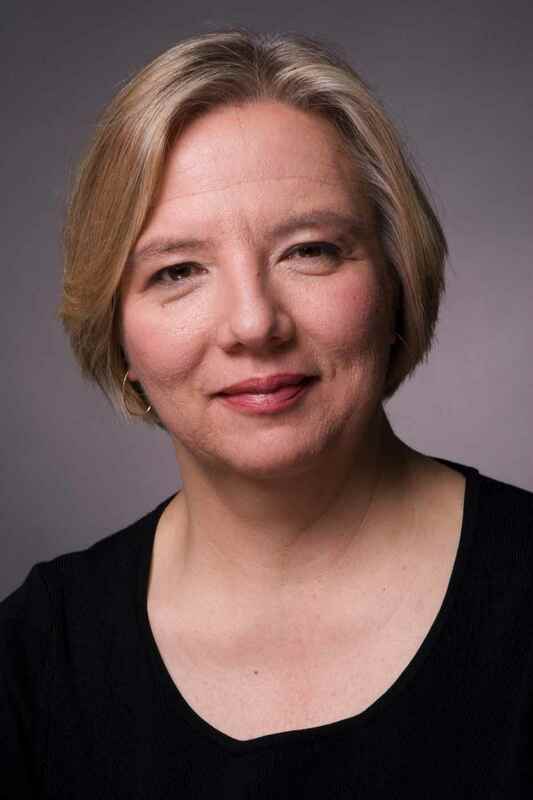 Joanne Ahola M.D., Medical Director, is board certified in psychiatry and on the voluntary faculties of the Weill Cornell Medical College and the Columbia University College of Physicians. She is Emiratus Medical Director of the Weill Cornell Center for Human Rights. Dr. Ahola has been a member of the Asylum Network of Physicians for Human Rights since 2000. With PHR, Dr. Ahola trained health professionals around the country in evaluating and documenting the psychological effects of torture and other forms of persecution. She has particular expertise in LGBT asylum, the one year filing deadline, and testifying in court asylum hearings. Jill Rodgers Quaye, PhD is Co-Leader of The Bay Area Asylum Mental Health Project of RIWW. She is a clinical psychologist, licensed in the state of California since 1997. She’s been in private practice in Oakland since 1998. She directed the Anxiety Disorder Treatment Program at Oakland Kaiser from 1999-2005 with a focus on Post Traumatic Stress Disorder, Panic Disorder and Obsessive Compulsive Disorder. She co-directed the Eating Disorder Treatment Program from 1999-2007. As a member of the best practices committees for both anxiety disorders and eating disorders she crafted the treatment guidelines for the Northern California Kaiser region. She spearheaded and developed the post doctoral internship program in the Oakland Kaiser eating disorder clinic, as well as supervised and provided trainings. Over 20 years as a practicing psychologist she has worked in multiple settings including inpatient psychiatric hospitals, outpatient mental health clinics, private practice, outpatient medical clinics, emergency rooms, juvenile hall, and brain injury units. Antonio Mantilla, is Project Manager of The Bay Area Asylum Mental Health Project of RIWW. He has worked as a project manager professional with over 20 years of experience in the field of alternative energies. He manages engineering projects and coordinates engineering support for industrial solar installations around the world. He believes in the power of human ingenuity and collaboration.